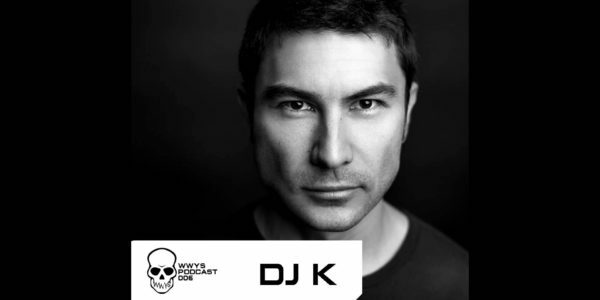 Новый 126 выпуск Killa Podcast от DJ K! 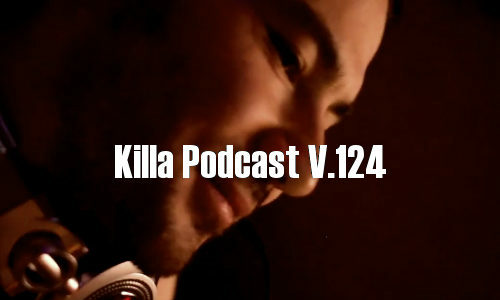 Новый выпуск от DJ K — Killa Podcast V.124. Jungle is massive! A real bloodclot killing!! 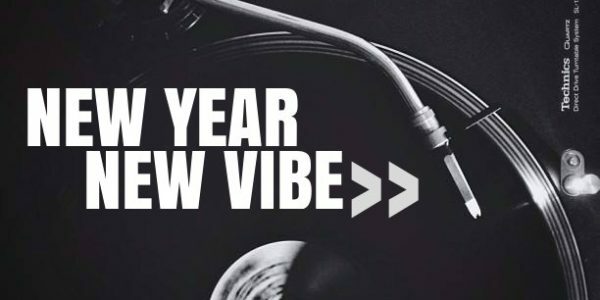 Here’s 1 hour of amen choppage, ragga samples, clash shouts & some nice throwback styles to the ambient pads of 94. 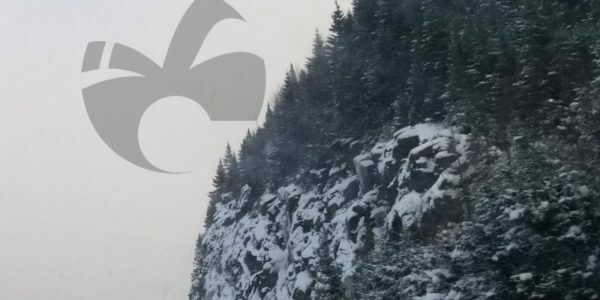 Special thanks to Unity Sessions for the advance of the Northern Gorillaz V.2 EP, with sweet new tracks by Baby Demo, Galvatron and Lavery.. cop your own May 6th. 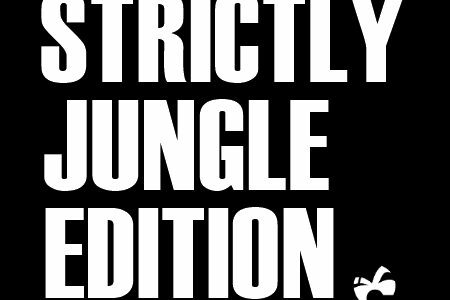 Fresh off the heels of the Russian shows comes a new installment of jungle/dnb fusion, along with a little liquid and even swing jump-up for good measure. 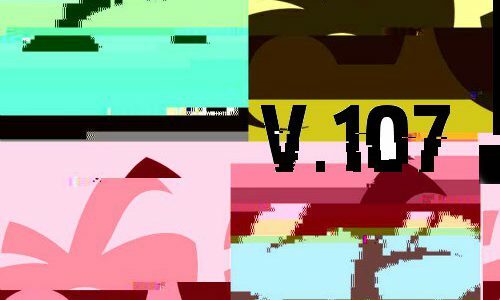 A couple of exclusive unreleased tunes from Brizzy and Osci and unique finds that blur the lines between the genres. 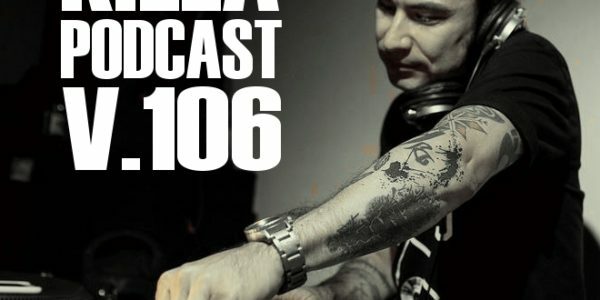 111 Killa Podcast от DJ K, который погрузит вас в Intelligent Jungle! 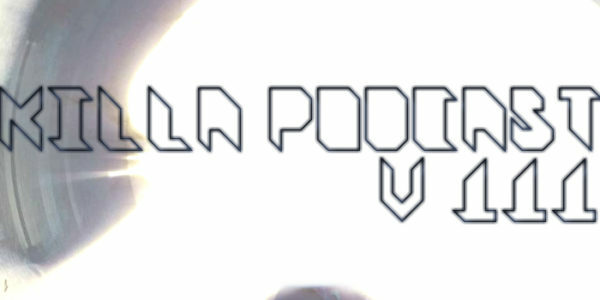 The 1st Killa Podcast of 2017 is over 70 minutes of deep jungle / dnb split into 3 parts. Listen to them in a row or one at a time. 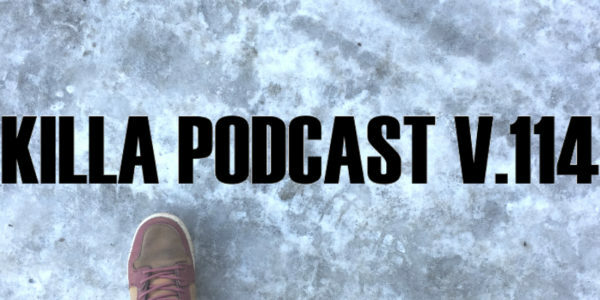 Sharp amen-choppage & deadly half-time are the theme on this one: the Killa Podcast V.107 is out now!! 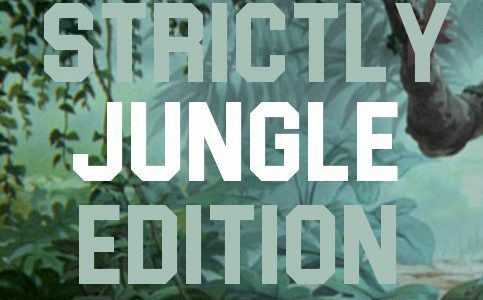 Here’s a bonus mix — I felt a little guilty for not putting much jungle in last week’s podcast, so here’s an all-jungle edition!